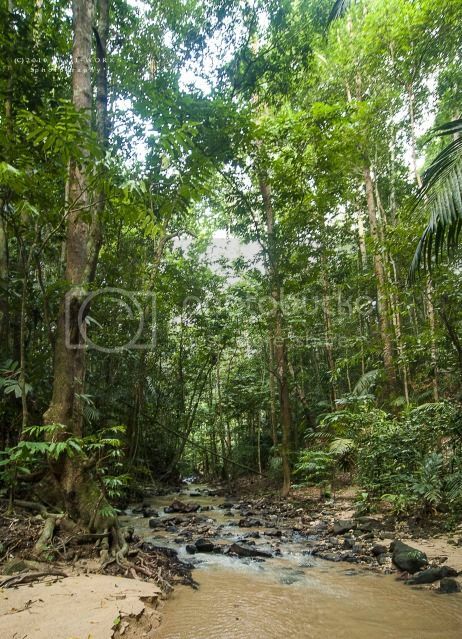 地点 Location Hutan Lipur Lenggeng, Lenggeng, Negeri Sembilan. 水池/营区 Pool/Campsite Dipping pool, campsite is available in the park. 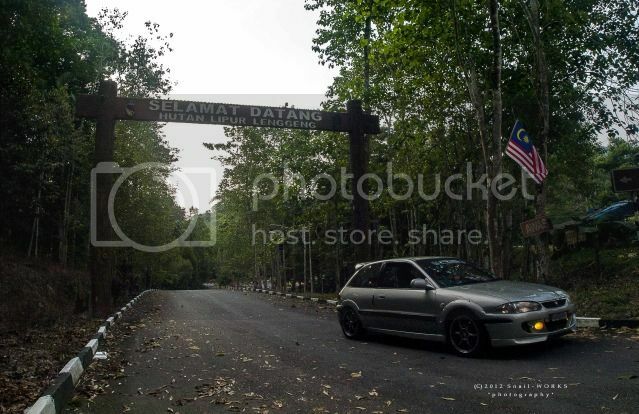 We had a quick visit to Hutan Lipur Lenggeng before we leave Negeri Sembilan during 1 of our trip. 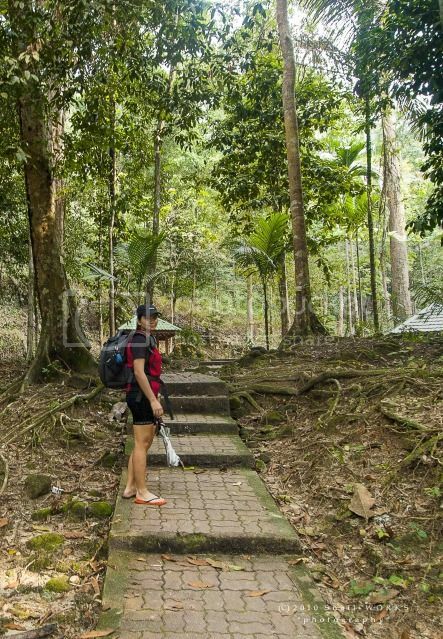 The location is at Hutan Simpan Lenggeng, about 26km from Seremban through Kampung Pantai (Jalan Kuala Klawang) or 5km from Lenggeng (road no. 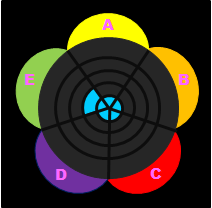 N30). 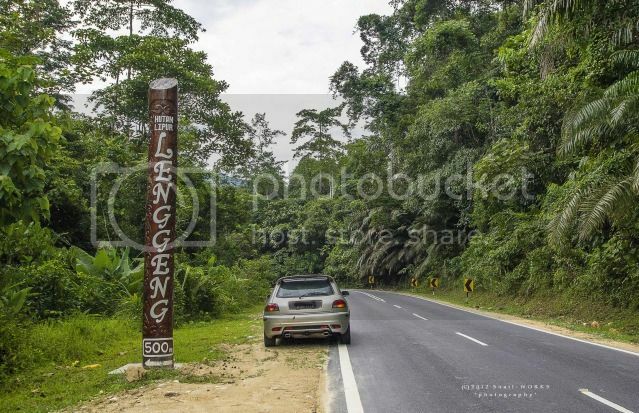 You won't miss the entrance as there're unique 'stick' signposts for all the hutan lipur in Negeri Sembilan. 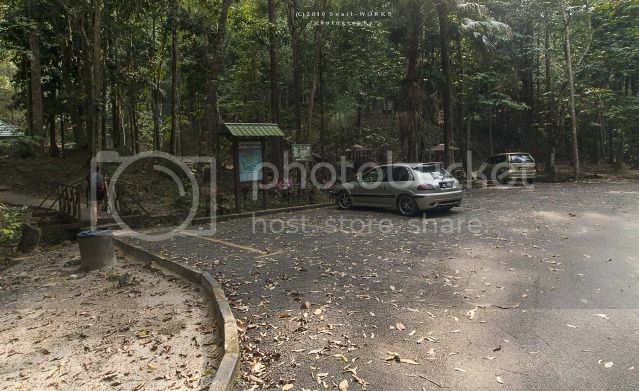 The main entrance of the Hutan Lipur Lenggeng. 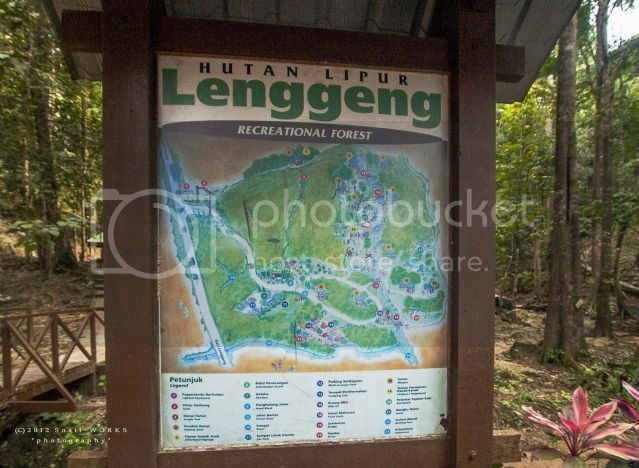 Check out the layout map of the Hutan Lipur Lenggeng, it is well facilited. But some of the facilities looks less maintainence. Well cemented path make our visiting easier. 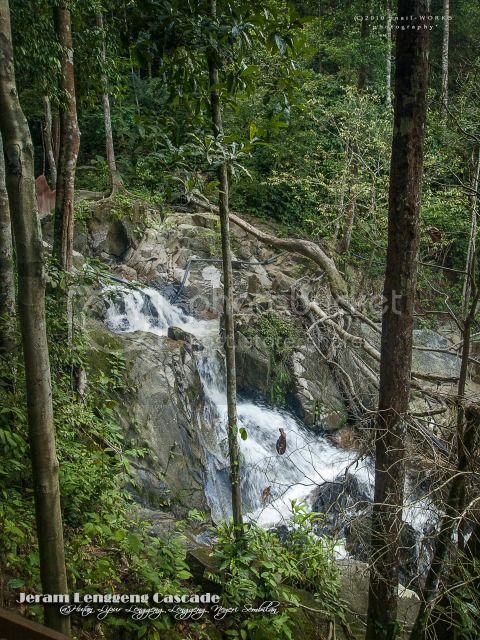 The waterfall in the Hutan Lipur Lenggeng is formed by a series of small cascade. Some has a small dipping pool just suit for family outing. 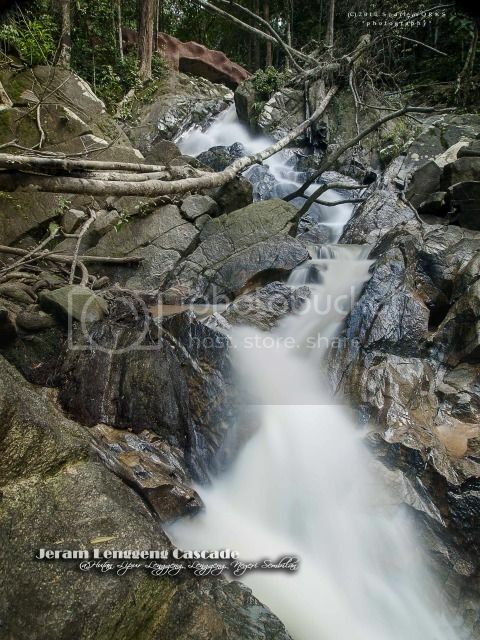 Perhaps this is the main & tallest cascade in the park. The path is built all the way to the top of the cascades and ended at a hut. That's nothing special at the upper stream, just a shallow flat riverbed. 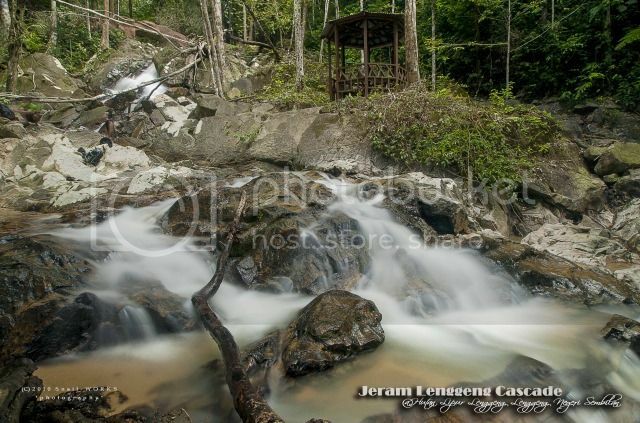 Have you been to the Jeram Lenggeng Fall?